In the culinary world the term fusion has come to have a less than positive connotation. One such example of this is the Vietnamese banh mi sandwich. 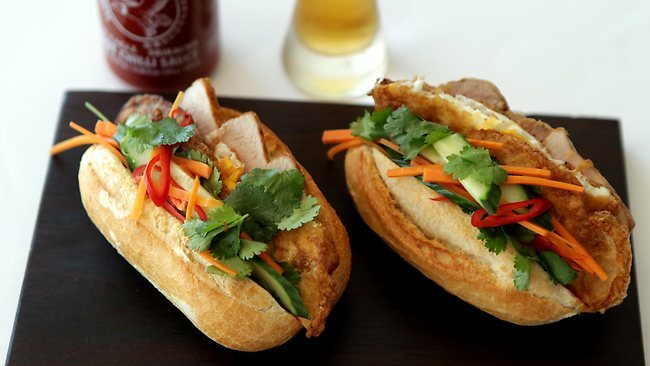 One such example of this is the Vietnamese banh mi sandwich.